One of the most outstanding English football centre forwards of the 20th Century tells of how, in February 1941, he received his call-up papers to the Royal Air Force. After his basic training, he passed on to the course set for a wireless-operator air-gunner. His training took him to numerous places across England. Finally, he was posted to Moray where he was to have an accident which could easily (at best) have ended his footballing career before it had even begun. He takes up the story in his 1949 autobiography, “Football Is My Game”. “It was while I was at Lossiemouth that I met with the accident which nipped my “career” as a W/op.A.G. in the bud, and prevented me from being sent abroad. We were on operational training; the Wellington (bomber aeroplane) caught fire, and down we went in a dive. We finished in a fir plantation. The pilot and bomb-aimer were killed. The navigator lost a leg. I got out alive with various injuries of which the worst was a head wound which called for a dozen stitches. And what about fears that it would not be safe for him to return to playing football? – especially heading the ball. Well, he overcame those concerns. Indeed, Stan Mortensen went on to represent England 25 times, scoring 23 goals in the process. However, it is for his exploits with his club side, Blackpool, that he is most famous. Having been on the losing side in two previous FA Cup finals, in 1953, Mortensen became the only player ever to score a hat-trick in a Wembley FA Cup final. Blackpool recovered from 3-1 down to beat Bolton Wanderers 4-3. Almost unbelievably, this final has gone down in history as the “Matthews Final”, in honour of (Sir) Stanley Matthews, one of Mortensen’s team mates, whose assists set-up his team’s goals. In the aftermath of his Lossiemouth accident, once he left hospital, Mortensen was sent on leave to the South of England. His head “was still in a sorry state” but he was persuaded to play in a match for Bath City on the wing, on the basis that “outside wingers never get into the wars”. Stan Mortensen’s initial head injury and subsequent treatment of his head were anything but subtle. 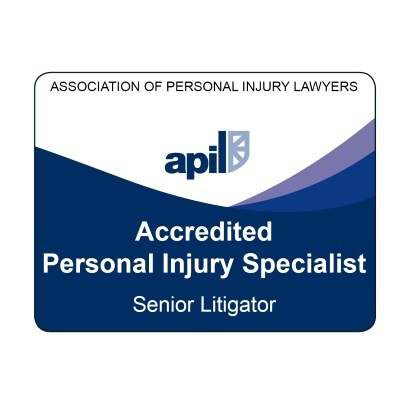 In this article, on the other hand, we are going to give consideration to what have come to be known as “subtle head injuries” in the context of personal injury claims. In this article, we will consider, firstly, what are subtle brain injuries and why are they sometimes missed. Secondly, we will look at what the consequences of failing to recognise a subtle brain injury will be. Thirdly, and lastly, we will discuss how subtle brain injury is diagnosed and what are some of signs and symptoms of it. If you want to skip the details, there is a summary down at the end. 1. What is a subtle brain injury and why might it go undetected? There is no definitive form of subtle brain injury. It is an actual physical injury to the structure of the brain, caused by a trauma, however. In other words, it is neurological, not psychiatric, in nature. The frontal lobe of the brain also controls some aspects of speech. Subtle brain injuries are easy to overlook. they can be seen as psychiatric in origin rather than neurological. We will look at some of these things in more detail, below, but now we move on to the second point we want to cover. 2. What are the consequences of missing a diagnosis of subtle brain injury? It can mean that the treatment of the injury will proceed on the wrong basis, regarding it as a psychiatric illness rather than a traumatic brain injury. In the worst case, the injury will not be identified at all. If the injured person is in denial, that will not make it any easier to diagnose it. If the injury is missed, there is a risk of the injured person not being fully compensated for their injuries and other losses – particularly future loss of earnings or reduced earning capacity. In turn, the risk for solicitors is that they could face a later claim that it was their fault that the subtle brain injury element was overlooked. As you can see, these are all significant factors and so it is important that as many people as possible are aware of the signs and symptoms of subtle brain injury. 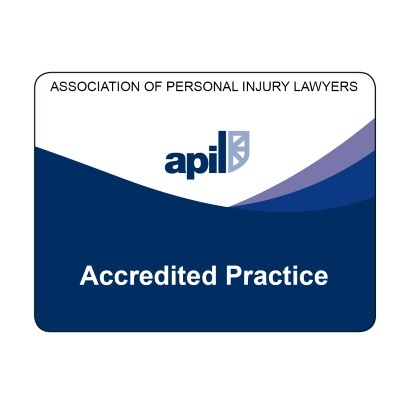 In many ways, it is the relatives and friends of the injured person who are going to be in the best position to notice these things and make a provisional diagnosis. 3. How is subtle brain injury diagnosed? There are probably 3 things we can emphasise here. We can also identify some factors which you might think would exclude a diagnosis of subtle brain injury but don’t. And we can look at some definite indicators that what you are dealing with might be a subtle brain injury. The bio-mechanics of the accident. In other words, did the mechanism of the accident seem to involve some sort of blow to the head? As well as a trauma on the outside of the head (e.g. hitting your head against an object), this could include the brain banging against the inside of the skull (e.g. as can happen in a whiplash injury). The presence and duration of any post-traumatic amnesia (i.e. loss of memory of events in the aftermath of the accident. Post-traumatic amnesia occurs when a person is unable to lay down clear and continuous memory. It does not mean there is no memory. Often, a person has “islands” of memory but nothing continuous. What is contained in the injured person’s medical records, both before and after the accident. A normal or almost normal Glasgow Coma Scale score. It is probably helpful to list some recognised symptoms of subtle brain injury. A tendency to say out loud things that might previously have remained only a thought (e.g. criticising strangers in shops) – i.e. “disinhibition in speech”. Most of the time, head injuries and possible brain injuries will be obvious. 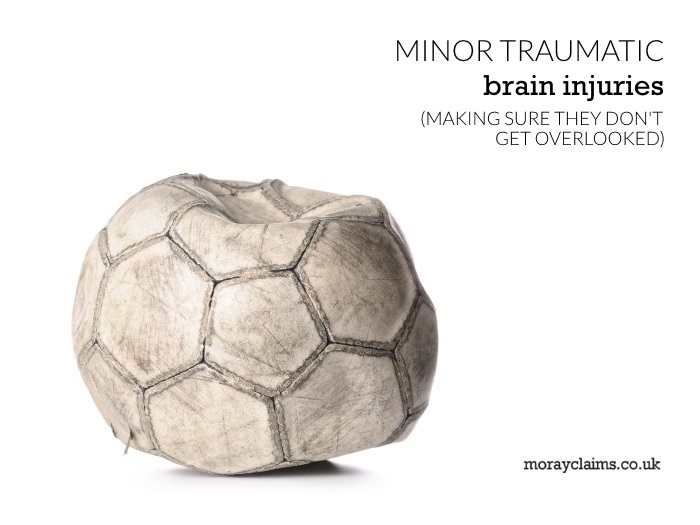 However, subtle brain injuries can be overlooked, especially if the injured person has other serious physical injuries – say, multiple broken bones. The symptoms of subtle brain injury can be embarrassing and the injured person may try to cover them up or deny their existence or severity. In Stan Mortensen’s case, his head injury was obvious and, viewed from 75 years into the future, the way he chose to rehabilitate himself from that injury seems startlingly drastic. The risk with subtle brain injury is that it remains anonymous. For the sake of fair compensation of injured people, we need to make sure that does not happen. The people best-placed to detect possible subtle brain injury are those who knew the injured person before and after their accident. Only those people will notice the changes and be prepared to admit to them. It’s why all of us need to be aware of the features of subtle brain injury (listed above), so we can help friends or relatives with head injuries which might otherwise go undetected and uncompensated. In this article, we’ve discussed compensation for subtle brain injuries (also known as minor traumatic brain injuries). If you have any questions regarding the issues covered in this post, please get in touch. 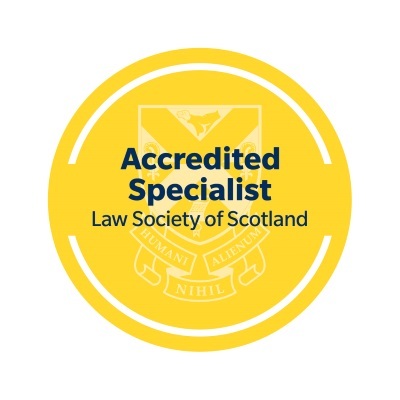 You can call our solicitors – Marie and Peter – on 01343 544077 or you can send in a question via a Free Online Enquiry. All initial enquiries are without charge and without obligation. And that’s whether you’re asking about the content of this article or regarding any aspect of our personal injury claims services, generally.